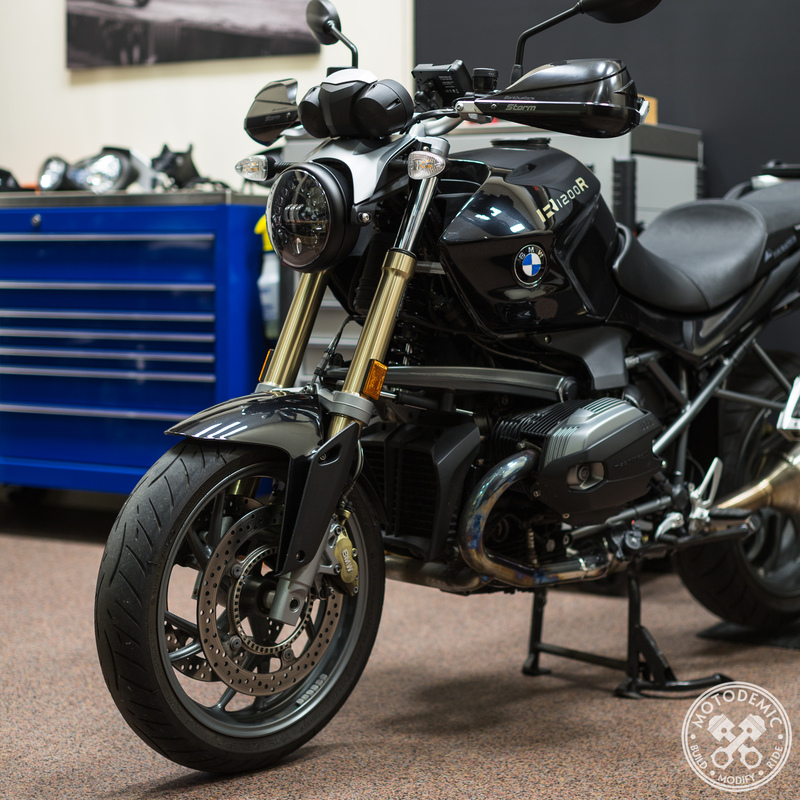 • R1200R • We are working out some of the final details but we are excited to announce we will soon have fitment for the uniquely cool BMW R1200R. This is a nice addition to our growing BMW model coverage. Ordering will be available in the coming weeks, as well as some other big announcements.